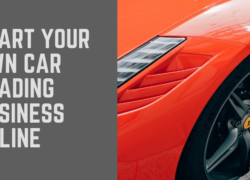 Almost all the websites nowadays is using Google Tag Manager, which is a powerful tool that allows you to quickly deploys tag across your website. 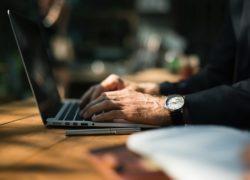 It is a free tool which allows you to monitor data for your marketing campaigns by easily offering you the feature to add or edit tags across your website. Basically GTM or Google Tag Manager helps web master to overcome the painful issue of implementing lots of codes on a site in order to track the metrics you need. 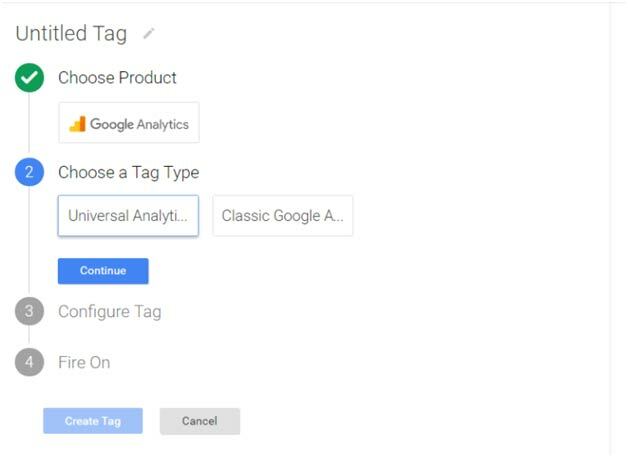 Where you can Find Google Tag Manager Code? 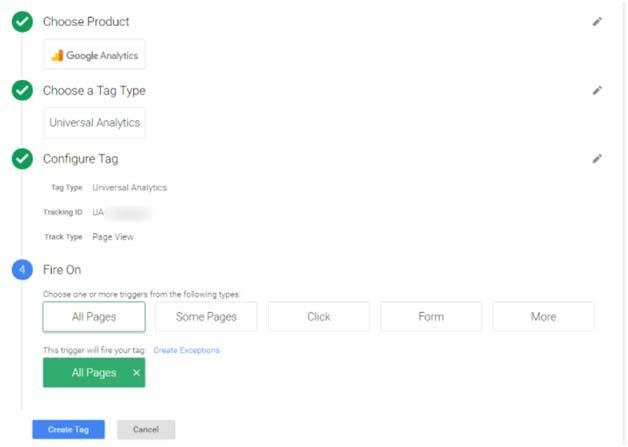 Google Tag manager provides you the exact code and instruction on how to add it in a website. There are two places where you can find these codes. Tags: As I’ve mentioned tags are snippets of code that run on web pages. Variable: It tells GTM where a tag should fire. Data Layer: This stores information for GTM. Container: This is the place where you store all the tags, triggers & Variables for your website. After logging in to GTM, the first step is to create an account; this is very useful if you want to use GTM for multiple clients. 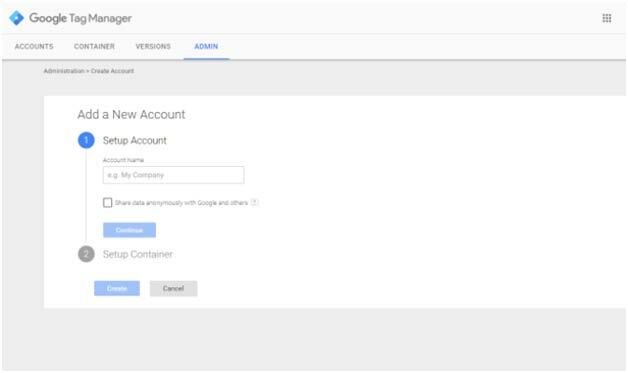 This account includes the GTM container id for your website. You have to choose the type of container Web, IOS or Android and press the create button which will give you the Google Tag Manager id. You need to create a tag. Click the new tag button; select the tag you want to add. After that, rename the tag. Adding Tracking id: Find the tracking id for your website in the Google Analytics. Go to the admin section, select the properties click the tracking info and then tracking code. Preview & Publish: When your GTM is properly installed, you got choice to publish the code immediately or you can see the preview also. As preview allows you that the tag is firing or not. When you checked that your tags are firing than you hit publish button & the code will be live. Whenever you want to add something new repeat the above steps. All the published and unpublished changes are shown in the GTM dashboard. 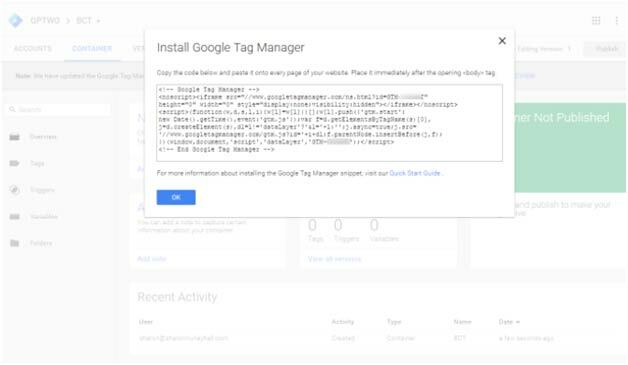 Conclusion: This is step to step guide to install the Google Tag Manager; you have to place the GTM code <Script > part to the head section of the website and <noscript> part should be place on somewhere in the body. Remember the lower your GTM codes is placed the later the tags will fire. As a result you might loss a portion of data.